We guarantee long term partnerships with our clients, valuing efficiency and personalised end to end ISO certified transactions. Approved supplier of permanent, ad-hoc, part-time, specialist and general nurses, RMN, support workers, cleaners, chefs and carers, with comprehensive on-site training facilities. 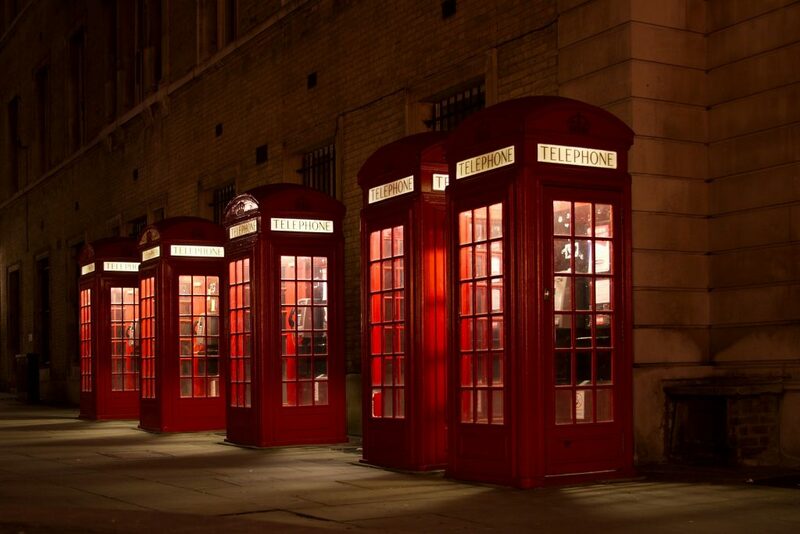 We serve London, Surrey, Sussex, Manchester and are constantly expanding to fill new areas to meet demand. SmartHeart Professionals offers a pool of highly and experienced healthcare professionals including specialist and general nurses, RMN, support workers, cleaners, chefs and carers who are ready for deployment at immediate notice, whenever and wherever you need them. All applicants are subject to intensive screening, verification through state of the art electronic identity procedures and enhanced DBS checking to name a few. This ensures that clients receive the highest standards of service they expect and deserve, delivered at affordable rates that fit within their budget requirements. We value your experience when deploying you to the fields of your expertise in the location of your convenience. Our team collaborates with the most trusted UK healthcare partners in the industry to provide you with the competitive pay rates and holistic work experience. You can register with us in less than 10 minutes and we will be in contact with you to provide guidance and support throughout the application period. At SmartHeart Professionals‚ we want to help hospitals provide “round–the–clock” healthcare to patients and give nurses the best opportunities to maximise their skills and experience. The difference with SmartHeart is that you actually speak to people who care. Nothing is too much trouble and they always go out of their way to help you. I particularly like the fact that they do what they say they will do, and they have always provided us with very competent staff, some of whom we have taken on permanently. For quality at the right price, I am very happy with my choice. Thank you for the opportunity you gave me to be part of the SmartHeart Team. You guys have been amazing. May God continue blessing you. Samson S.
Best agency I have ever worked for. Keep up the good work. Agency with a heart. Very good support from the team. Thank you for providing us competent and efficient staff. We are very pleased to have SmartHeart Professionals as our main supplier for Temp Nursing. Thank you for your great help. Very thankful for SmartHeart Professionals Team for encouraging me to achieve my future goals and helping me grow as an individual. I have really enjoyed my time at SmartHeart and words can’t describe how grateful I am to have been part of this family. Grateful for SmartHeart Pro support and professionalism. It’s one of the Best Agencies in the UK. Very proud to be a part of this team. The Nurses and HCAs they provide us are all competent, compassionate and very professional. 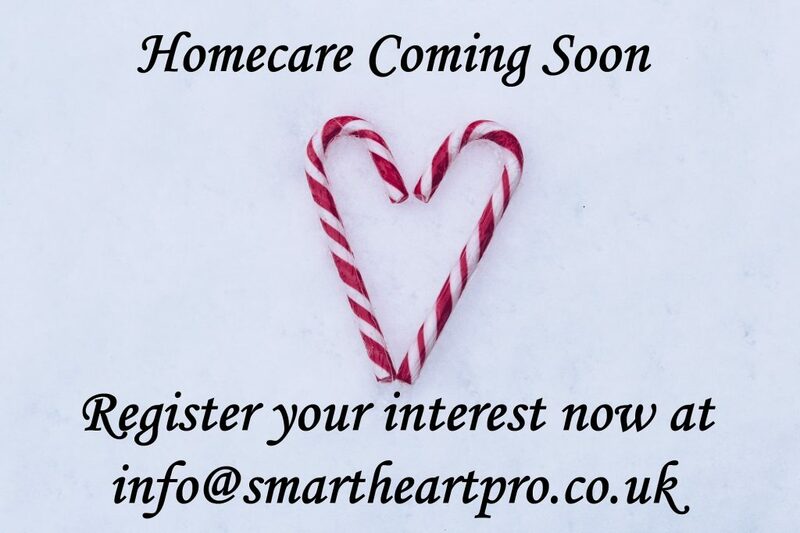 SmartHeart Professionals Ltd. are soon to open a specialist home care business. For more information and to register your interest please contact us. SmartHeart Professionals Ltd. are proud to be affiliated with the Occupational English Test. Visit https://www.occupationalenglishtest.org/ for more information or navigate to our downloads section for a downloadable fact sheet. 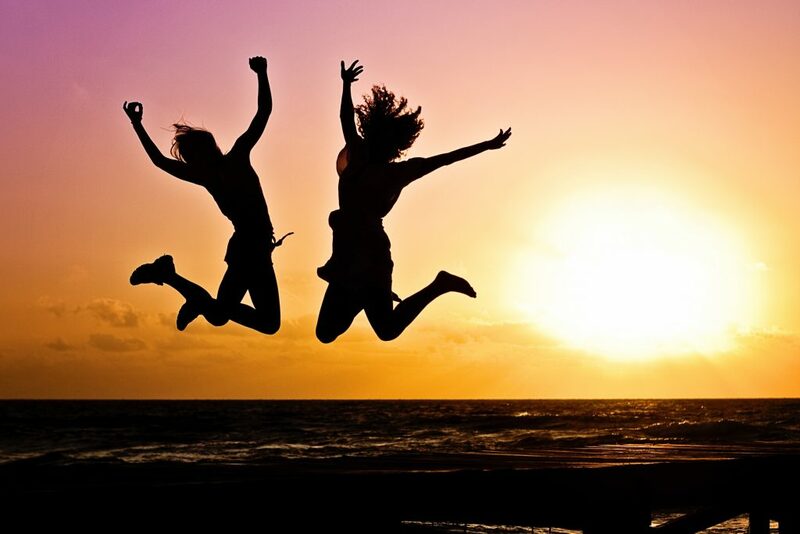 Congratulations to our new OSCE Passers The OSCE is always a daunting test even for those fluent in the English language, so well done to our two latest passers on your success.